James at Ryan Asset Management came highly recommended to us from a family member. The service he has offered in helping us choose the right car for our needs, the right lease plan and delivering the car to us has been excellent. I feel I have got good value for money and every part of the process has been flawless. 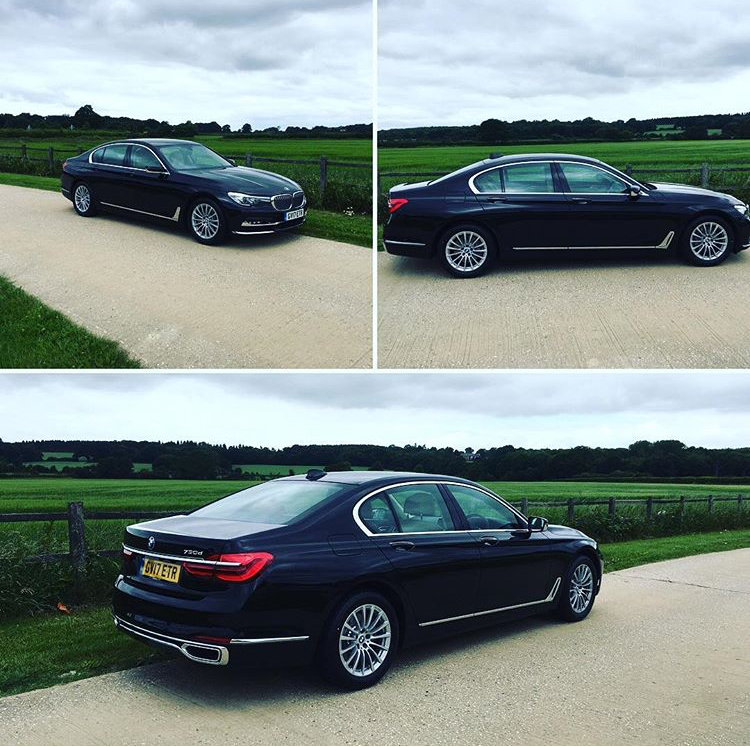 Once we chose the car we wanted we did not have to wait long at all for it. In the interim, we were loaned one of the firms cars (even that only had 1k miles on it) and everything was delivered in person to us as home. Thanks James for a great service – we’ll certainly use you again! 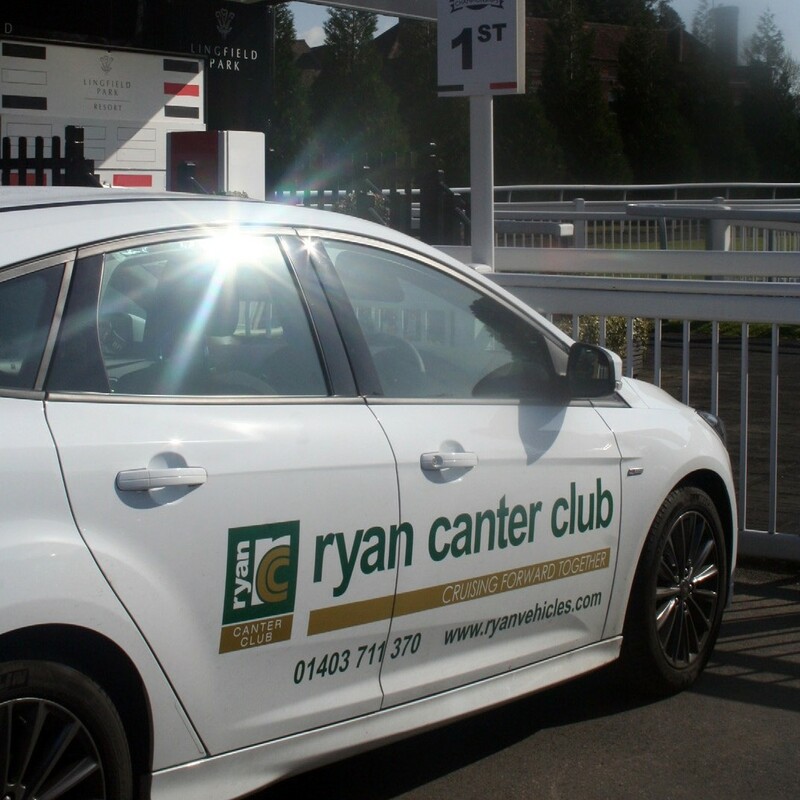 I recently purchased a car through Ryan Vehicles and was very impressed with their customer service, knowledge and the options available for purchase, lease, PCP etc. From start to completion James was professional, efficient and made the whole experience painless and easy. I would (and have) recommend them to anyone looking to change their personal/business car. Jan Dolman, Office Manager, Admiral Taverns. 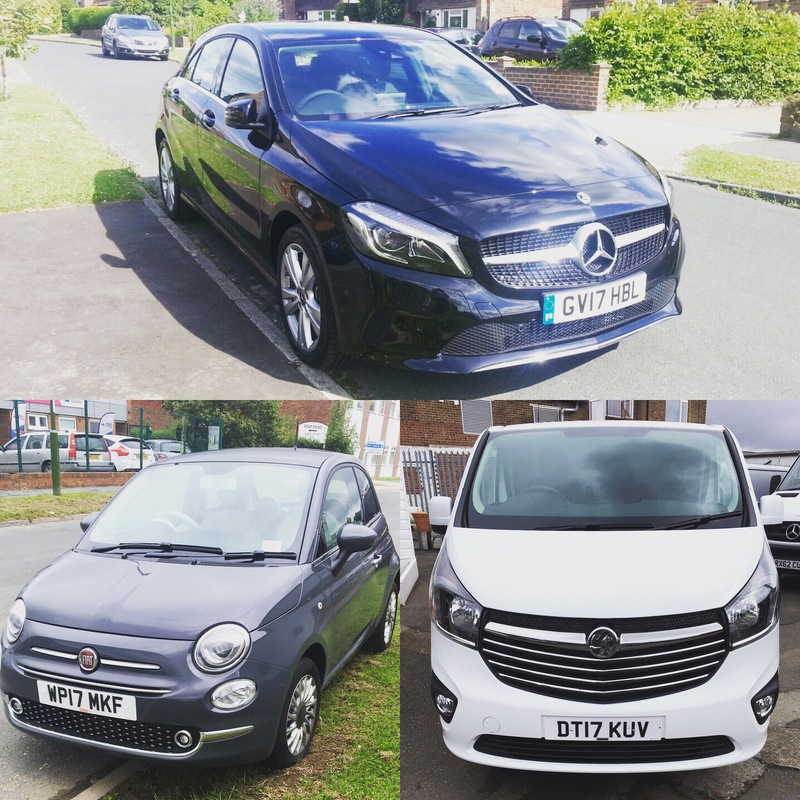 Whether you’re buying a car or a van, or have a problem with a vehicle, we are here to help you make the right purchase or to get you up and running again quickly and efficiently. 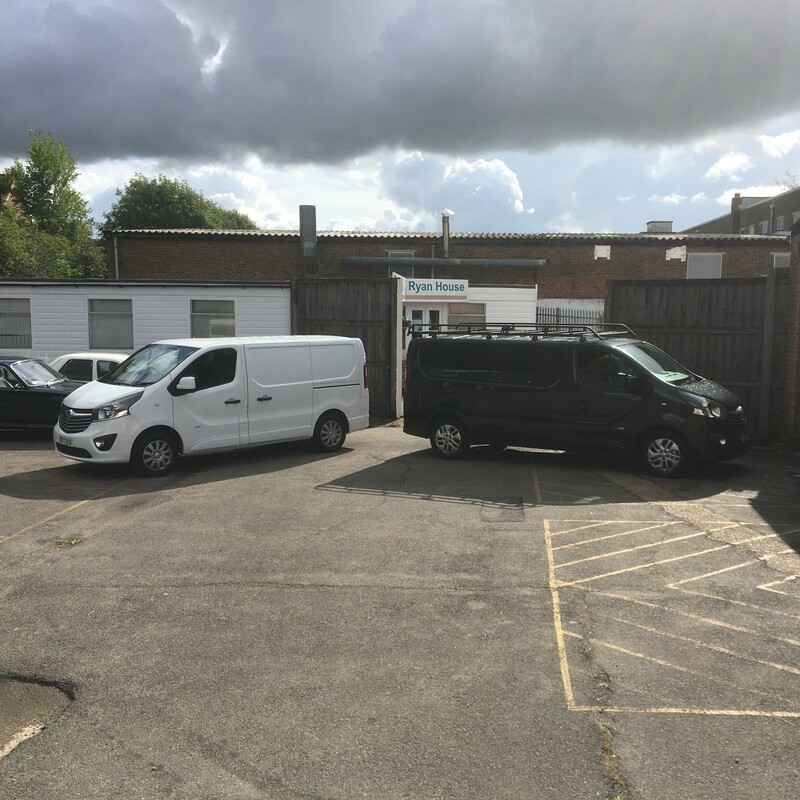 It has always amazed me how some garages and leasing companies can make it difficult to help their customers when a vehicle is off the road. It’s simple. You just want to make one phone call and have a new car or a replacement vehicle provided whilst your problem is resolved. This is the philosophy on which Ryan was founded. Make the phone call to Ryan and our answer is always YES! Call me personally or click to find out more about our services.